This is a superb introduction to trekking in Nepal among some of the most beautiful scenery in the whole country, with rich tamang culture. 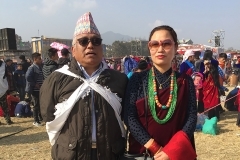 Many years ago Nepal, fought with Tibet for salt and some of the biggest areas where this war took place is in the Langtang Region of Nepal, wherein lies the third most popular trekking trail in Nepal. 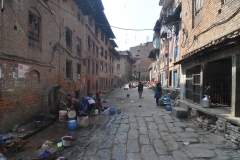 This area is connected to Tibet and the trails in this region were used by traders from Tibet bartering in Salt and mountain goats for meat (changra) with foodstuffs from the south. 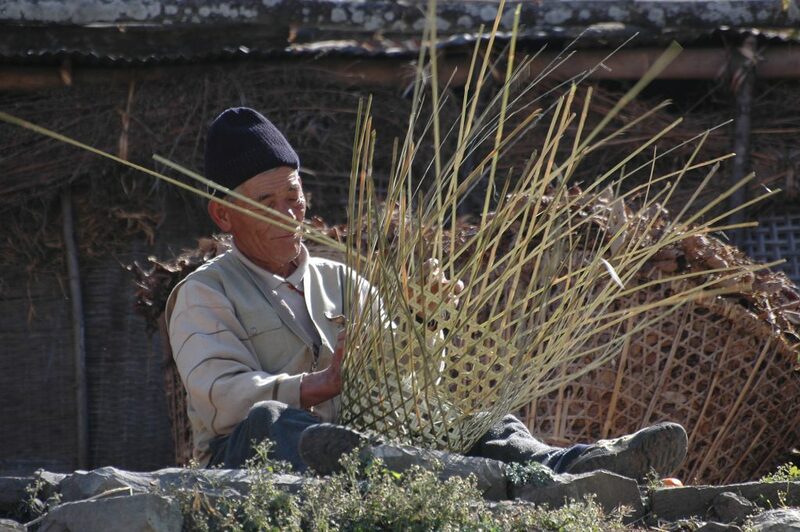 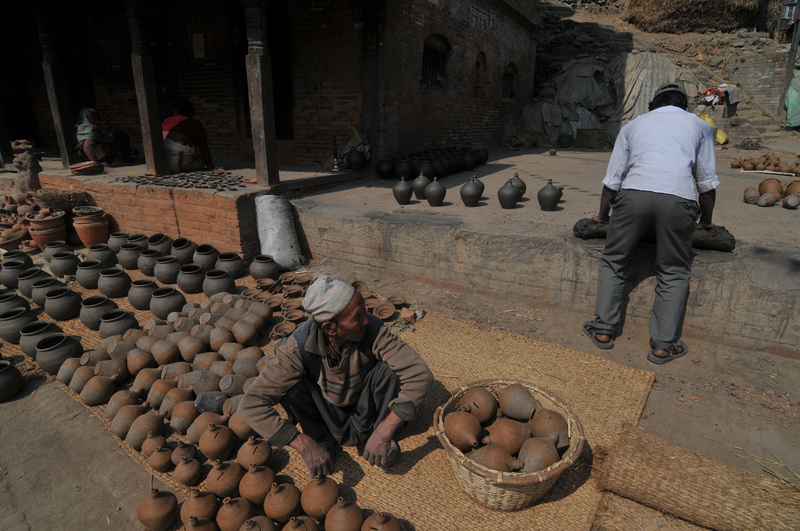 Developed by the Tourism for Rural Poverty Alleviation Program, the “Tamang Heritage Trail” is the newly developed tourism product, off the beaten track, which highlights an ancient lifestyle combining it with picturesque scenery and healing baths in natural hot springs. 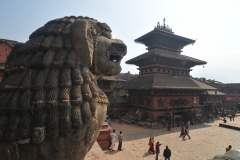 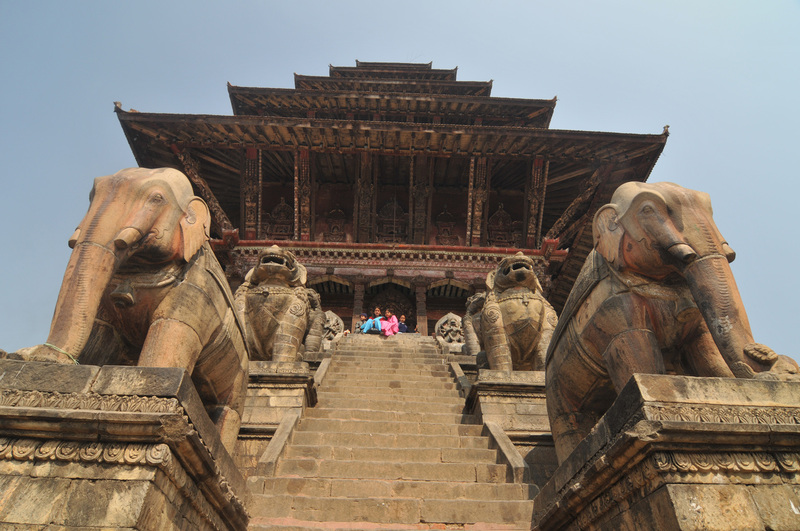 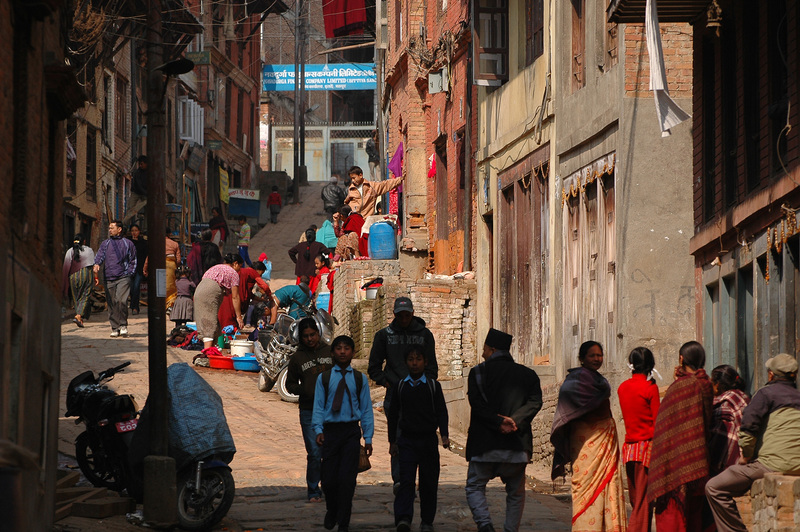 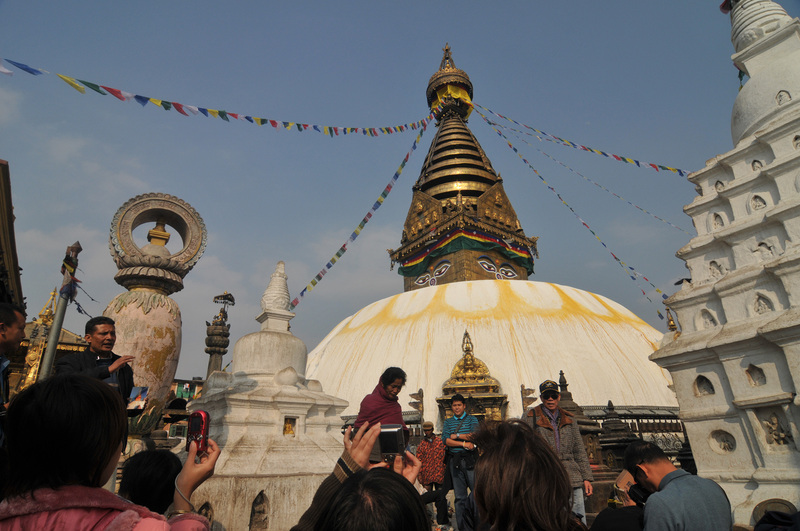 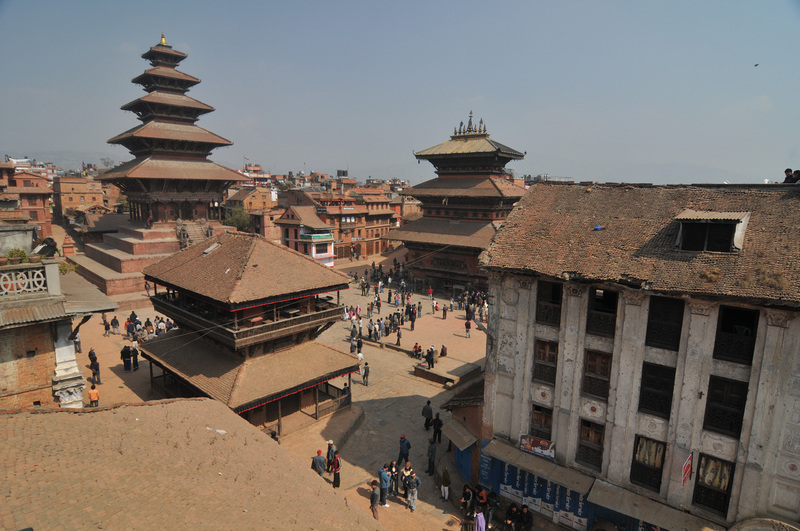 This trekking destination is just a day long bus journey from the capital, Kathmandu. 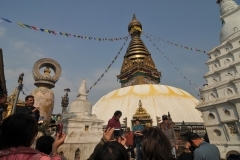 The 13-day trekking tour provides varieties of experience. 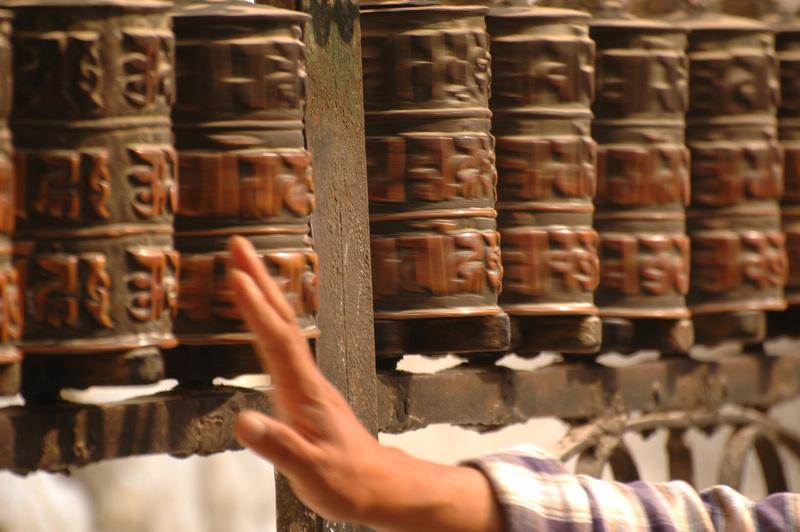 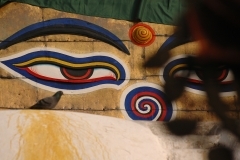 Tamang rituals, Tibetan culture, festivals, traditional architecture, costumes, local Syabru dances make the exposure to this culture very unique. 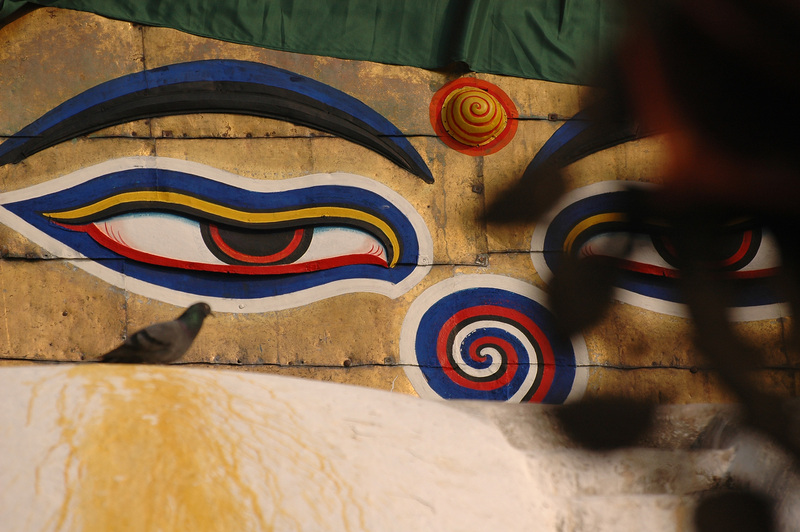 There is a view point at Goljung Pass, from where views of Langtang and Kerung (Tibet) can be awe inspiring. 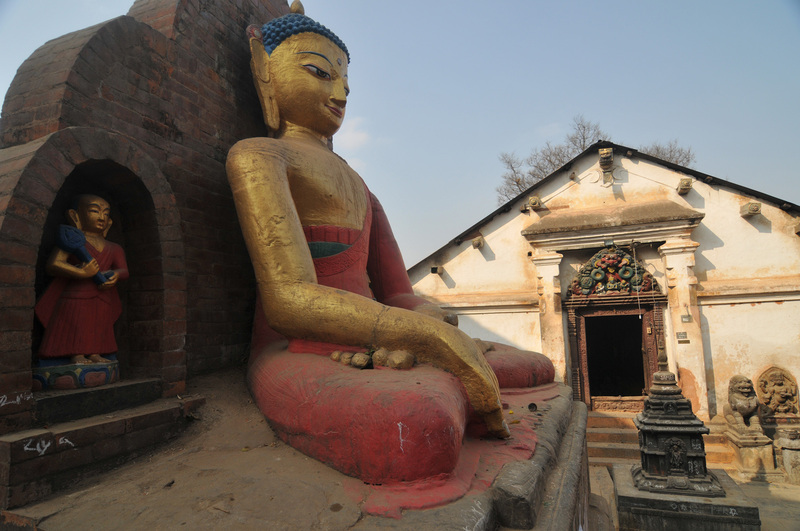 Visitors will get an opportunity to observe Syabru, Mane and other local dances at Goljung and Gatlang VDCs. 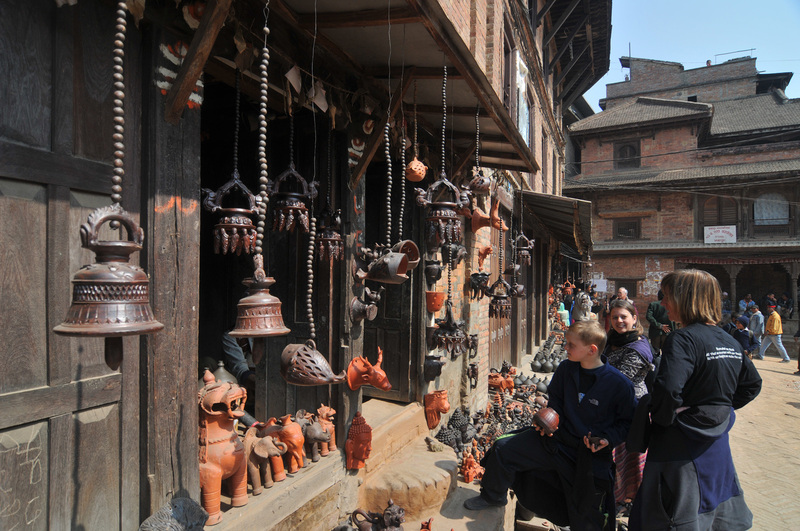 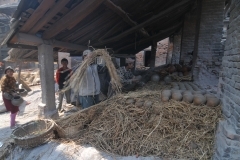 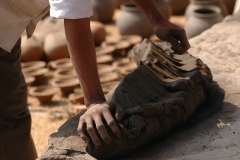 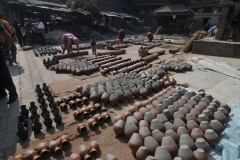 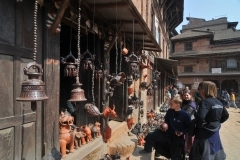 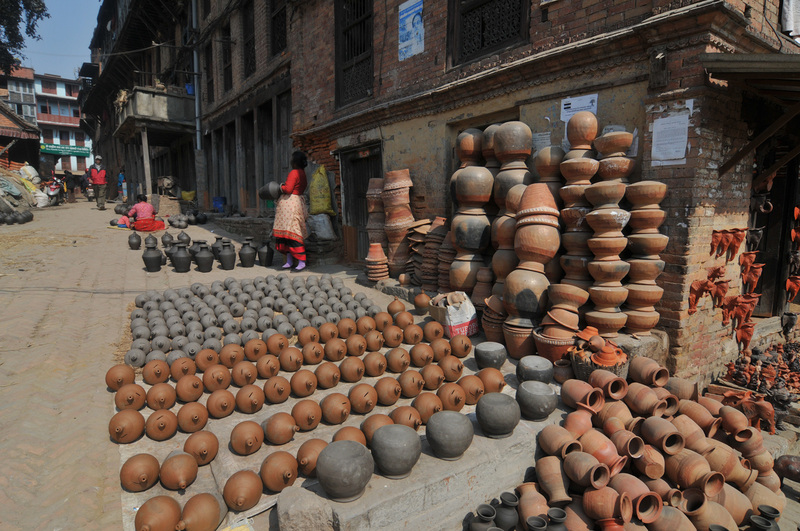 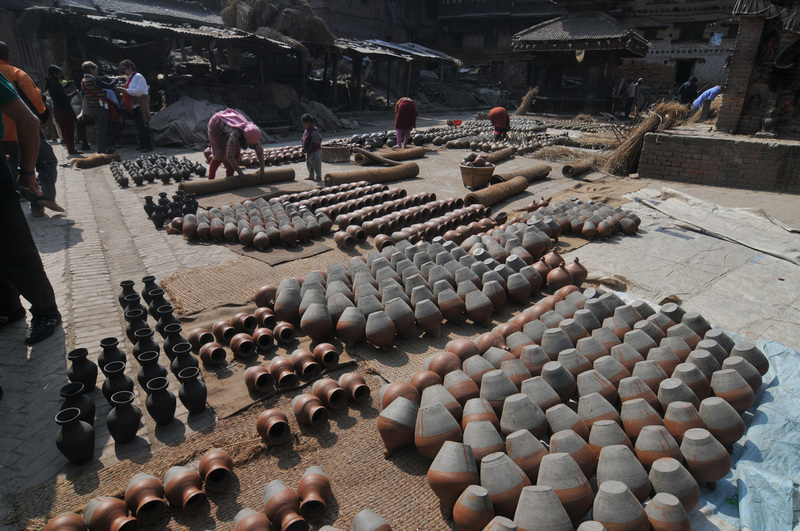 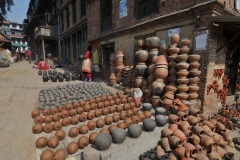 The villages also sell exclusive handicraft items like traditional caps, mufflers and other items. Tourists can enjoy hot bath in the healing hot-water spring at Tatopani before reaching Nagthali, where the stay is a unique experience. 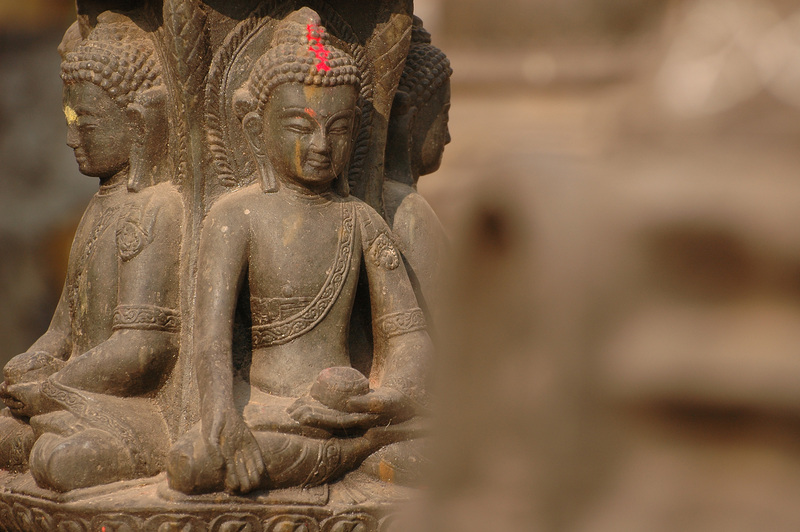 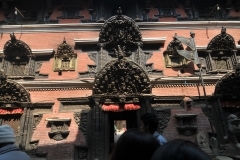 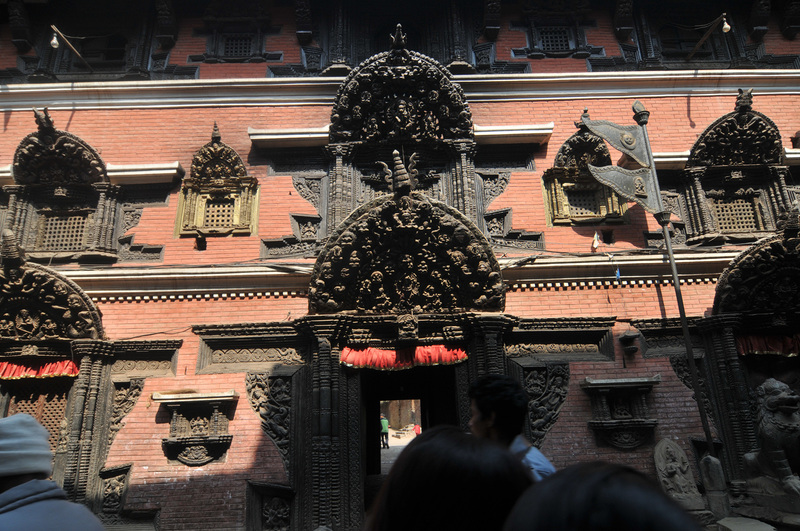 The ancient monasteries and houses adorned with rich wood engravings at Thuman is an unforgettable experience. 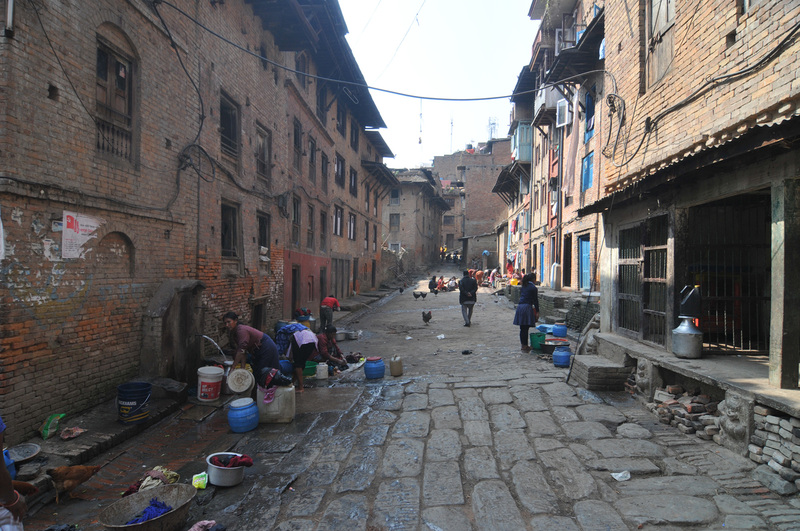 At Briddim one gets to experience the famous Tamang hospitality, where there is home stay facility in 24 houses. After the Tamang heritage trail we will head towards the Langtang.Langtang is a narrow valley situated 75 kms north of Kathmandu close to the Tibetan border.Last but not the least combining the Tamang heritage trails with the Langtang would be one of the best trails in Nepal like the Annapurna circuit or the Everest Base Camp.